Exclusive tour during the sunset and night-time. 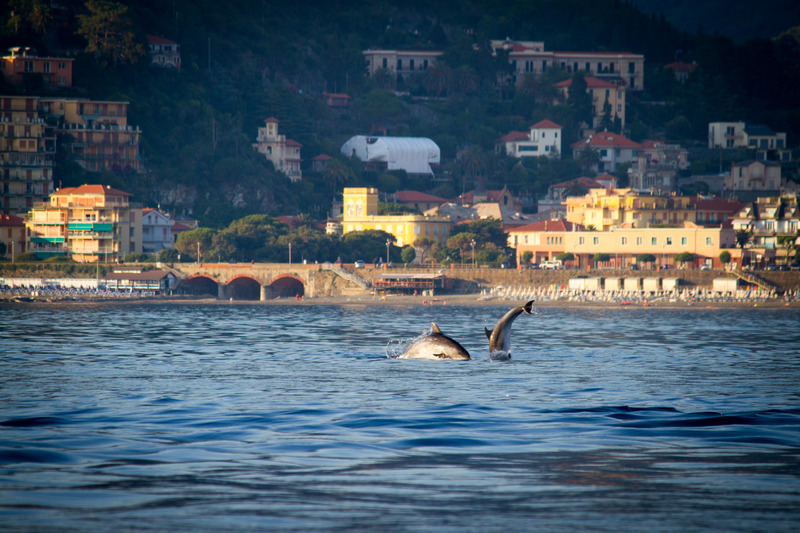 You’ll depart with your crew looking for dolphins, you’ll take a swim in the crystalline waters and sail along the coast between Punta Mesco and the Cinque Terre. 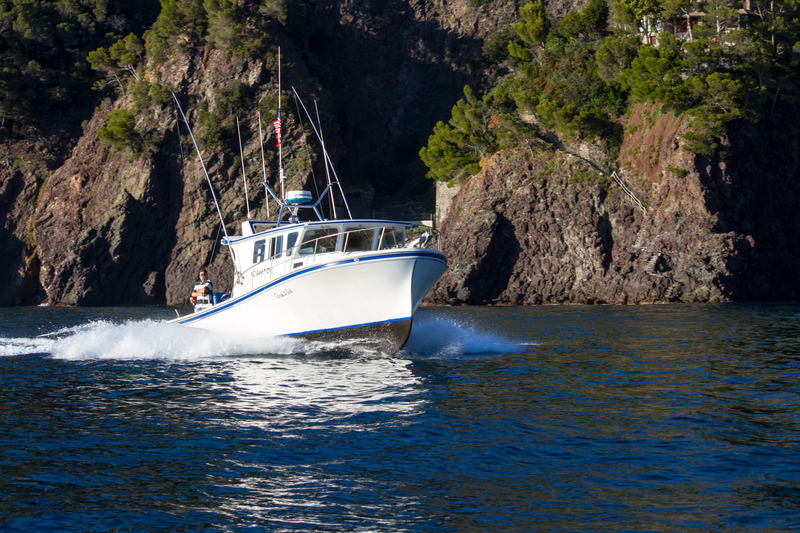 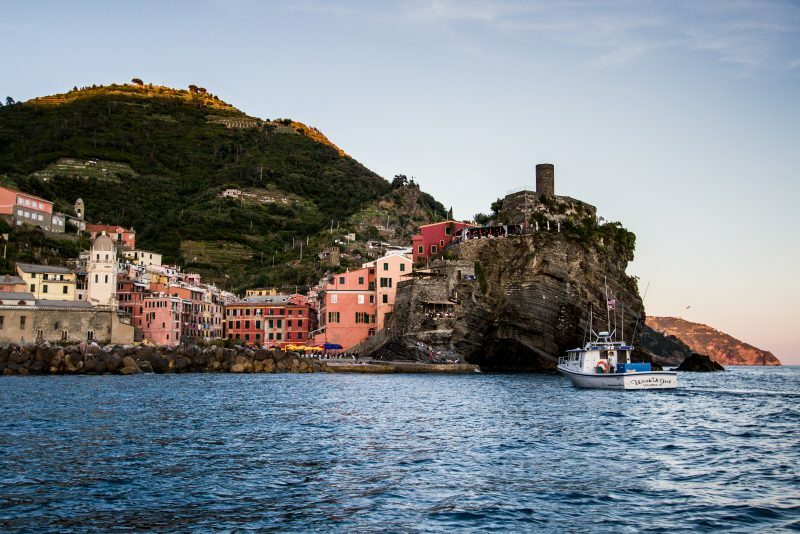 A professional skipper will bring you to Vernazza where you will enjoy a wonderful fish based dinner in a restaurant with sea view. 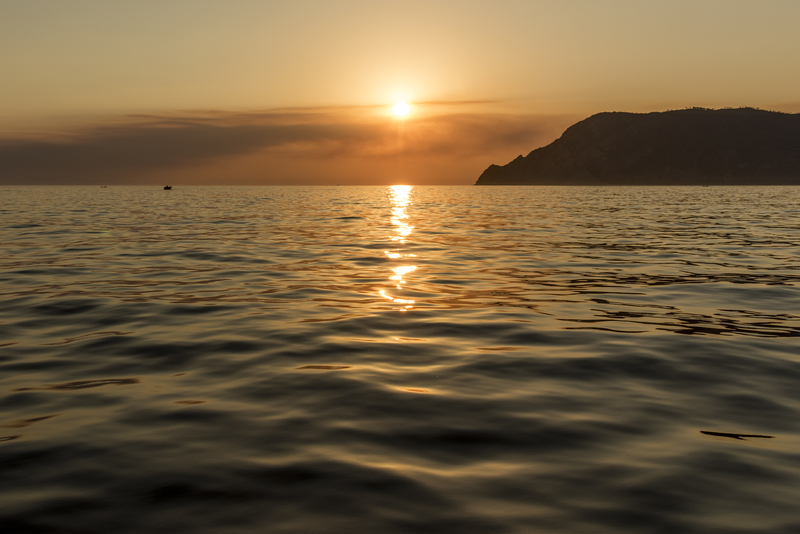 Important: Please be aware that in case of rough sea or not appropriate weather conditions, we will offer you another date (subject to availability) or we will modify the service.